The professional and personal angst of directionless twentysomethings is given a voice and some sober counsel in this engaging guide. 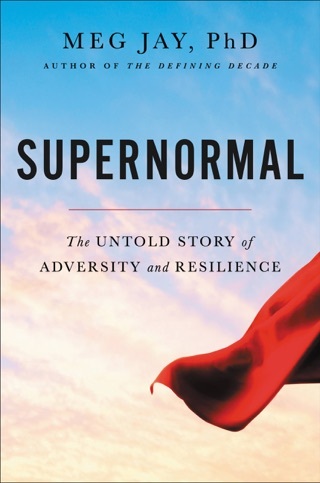 Drawing on research and case studies from her clinical psychology practice, first-time author Jay shows how the decisions we make in our twenties radically affect the rest of our lives. Jay's twentysomething clients are well-educated, yet they lack focus and resist making decisions about love, work, family, and the future. Jay blames popular culture, the media, other researchers, and parents for spreading the idea that the twenties are a time for free exploration, not settling down. 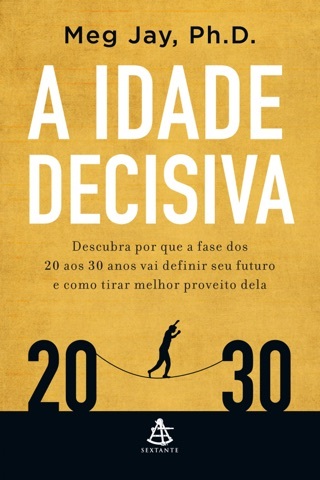 In clear but occasionally alarmist prose (e.g., "It would be reckless for us to focus on Kate's past when I knew her future was in danger"), Jay warns that lack of direction in one's 20s leads to cramming major life experiences (graduate school, marriage, children, professional success) into one's 30s. Stressed, over-burdened thirtysomethings end up in Jay's office, regretting their previous decade of deferring serious relationships, career-building jobs, and other life-defining events. 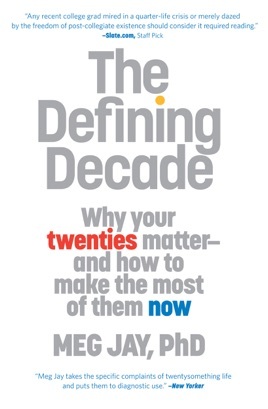 While Jay maintains that facing difficulties in one's 20s "is a jarring but efficient and often necessary way to grow," the author is sincere and sympathetic, making this well-researched mix of generational sociology, psychotherapy, career counseling, and relationship advice a practical treatise for a much-maligned demographic. Made me think a lot about where I’m going and how I’m planning my future. Really important read for anyone in their 20s. 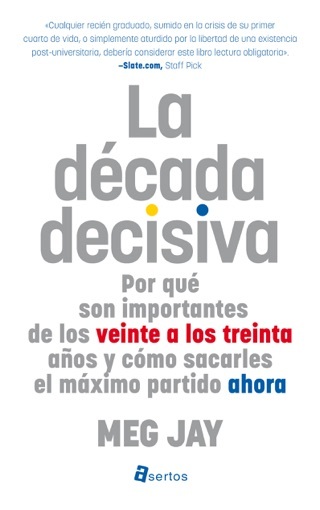 This book is a must read during your 20's! I read it twice and read it every other night because it teaches so much. I don't read many books, but this one was full of relevant and useful advice for twenty somethings.